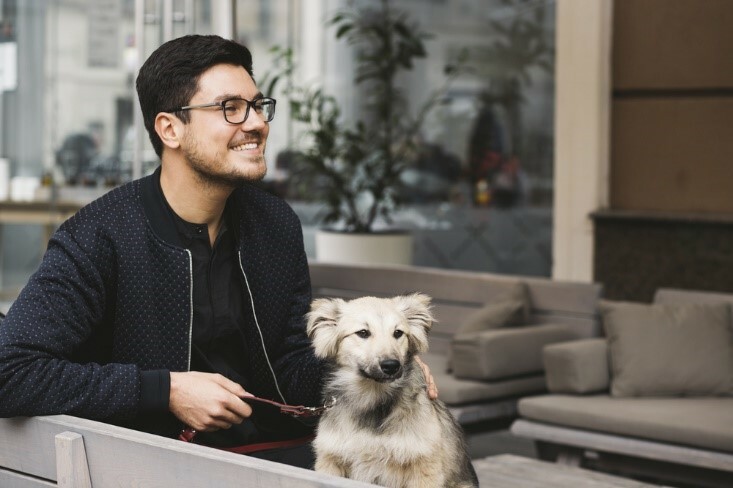 As a responsible and compassionate owner, you undoubtedly will prioritize doing everything in your power to help your pet remain as healthy as possible so that she can enjoy a long and happy life with your family. 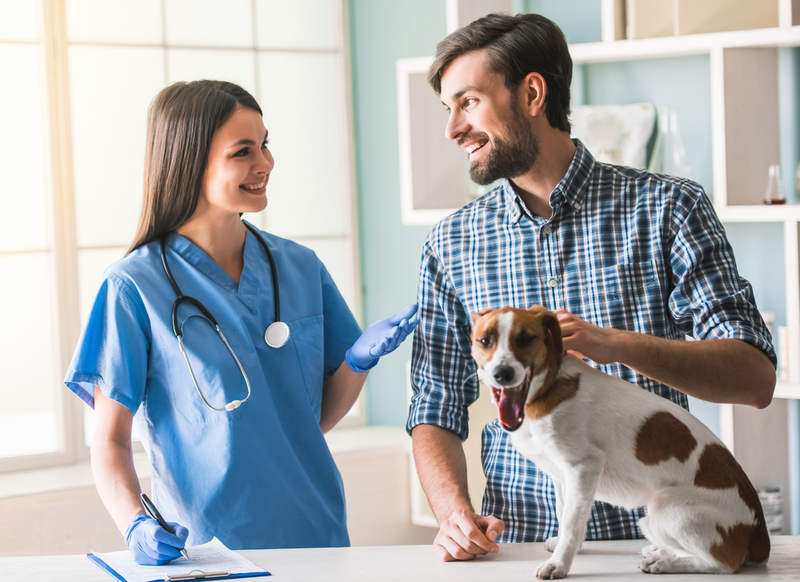 Once you bring your pet home, one of the first things you should do is ensure your pet is up to date with her preventive treatments. 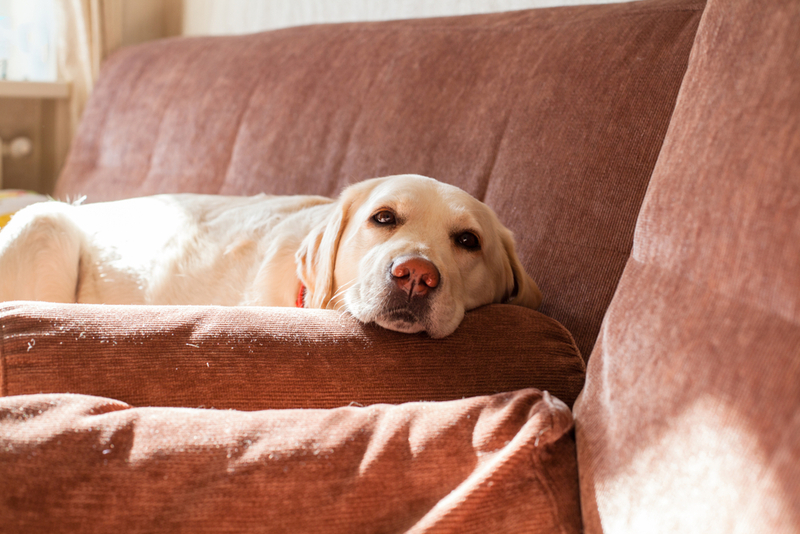 There are many different things that can potentially pose a risk to the health and even life of your pet. These include infectious diseases and illnesses, many of which are spread by parasites. 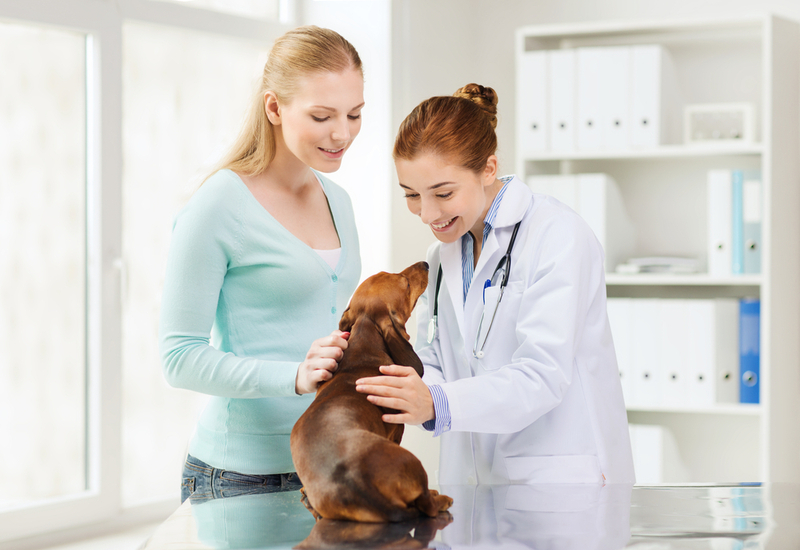 Ticks in particular are known for their ability to transmit diseases from animal to animal. Although some tick bites are fairly untroublesome and will cause no more than a little minor irritation, ticks that have recently fed on a host that is carrying an infectious disease will spread these organisms to the animal or human providing their next meal. The diseases listed above all cause unpleasant and debilitating symptoms, many of which are vague and difficult to pinpoint the exact cause of, such as lethargy, loss of appetite and swollen joints. 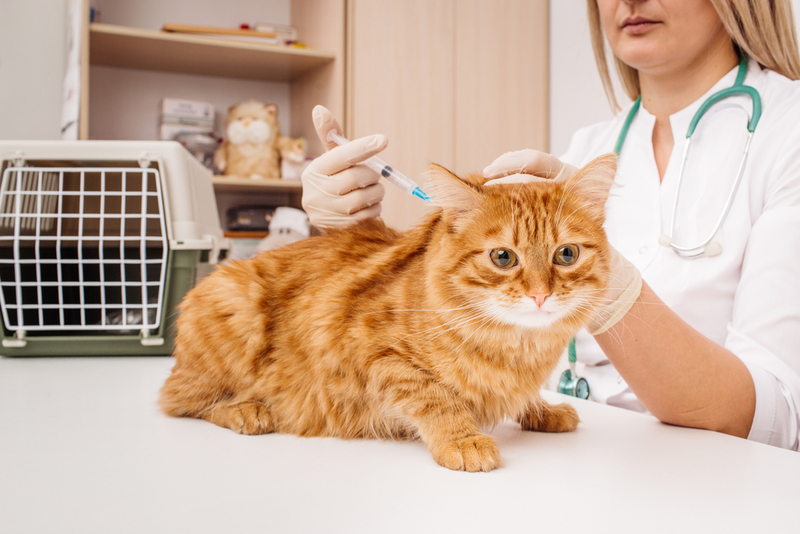 However, each disease also presents with more specific symptoms too, and it is often these that most often trigger concern and the need for you to take you pet to the vet. In the majority of cases, a comprehensive course of oral antibiotics is successful in treating tick-borne diseases. 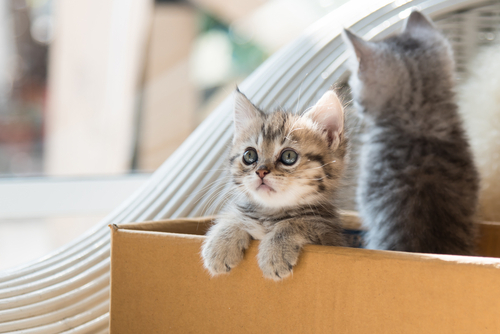 These are usually prescribed for between 3 and 4 weeks and it is essential that your pet completes the course, even if they seem like they have become completely healthy. 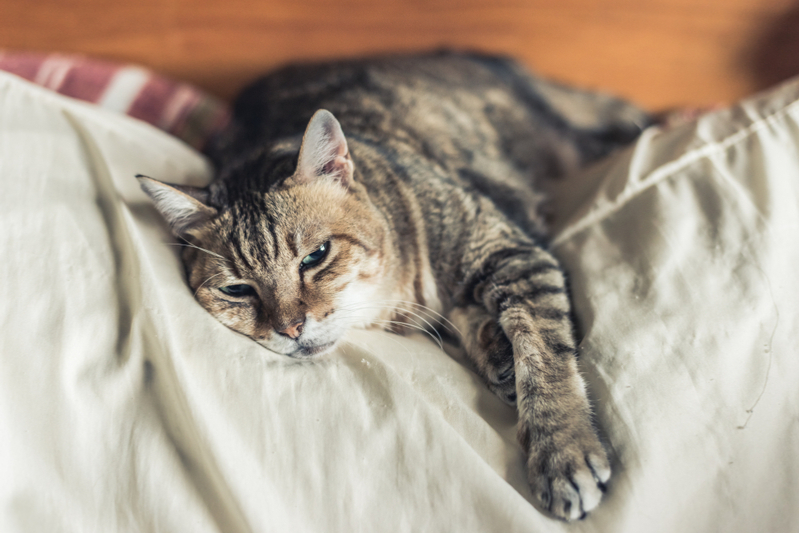 If your pet has been particularly adversely affected and diagnosis isn’t prompt, she may also require additional treatment in the form of pain relief medications, intravenously-delivered fluids or blood transfusions. 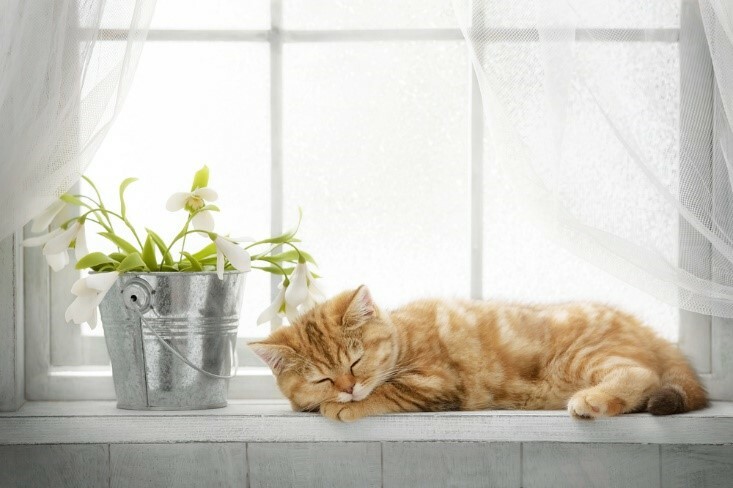 Many pets go on to make a full recovery. Nevertheless, some tick-borne diseases can be serious and potentially life-threatening. Wherever possible, prevention is always better than cure. Fortunately, it is now easier to keep your pet safe from ticks than ever before. 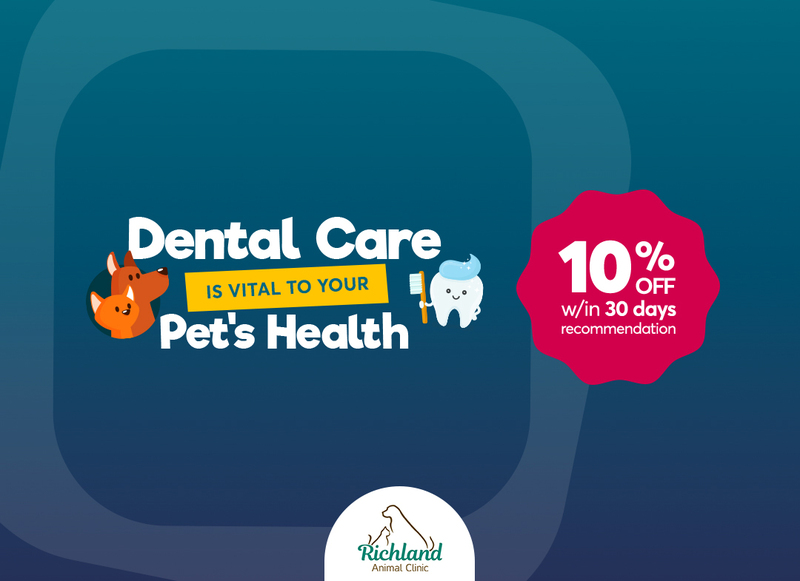 There are a selection of preventive medications and treatments available, meaning that there is almost certainly one suitable for your furbaby. 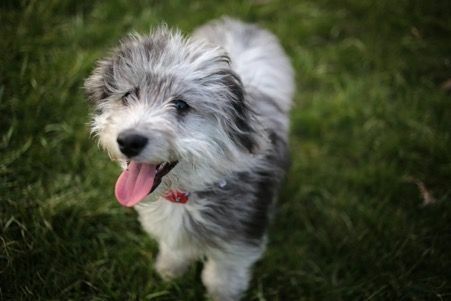 Which is right for your pet will depend on her age, weight and breed. 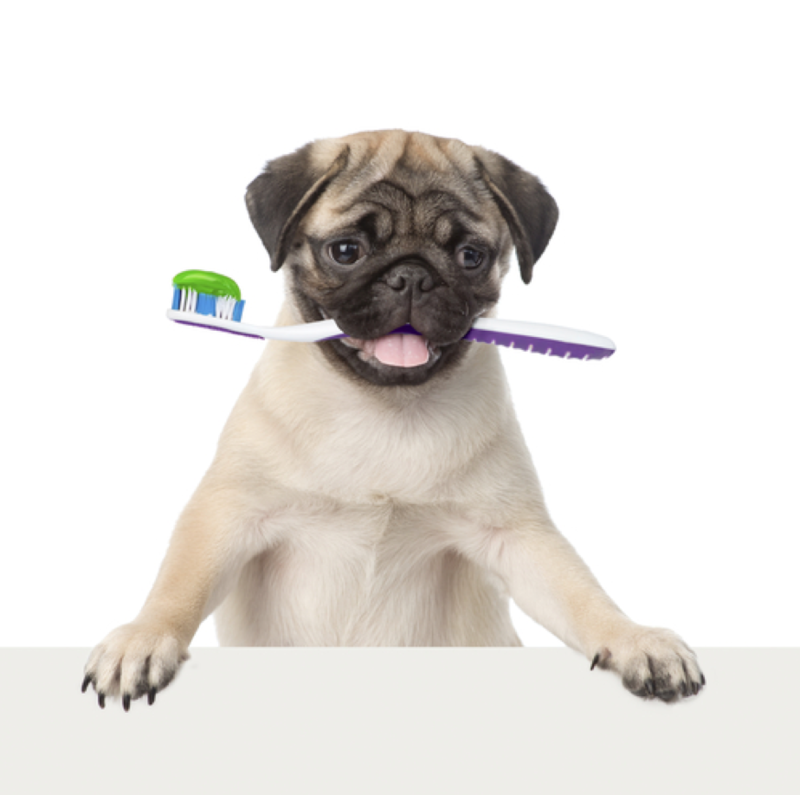 It is also possible to buy combination preventive treatments, which will protect your pet from fleas as well as ticks. Many owners choose these as they are often more convenient and cost-effective. Contrary to popular belief, infectious diseases are rarely passed to the new host the moment the tick bites. Instead it can take a number of hours or even days for the disease to transfer. This can mean that prompt removal a tick can help prevent disease. Ticks tend to live outside in wooded, grassy areas. 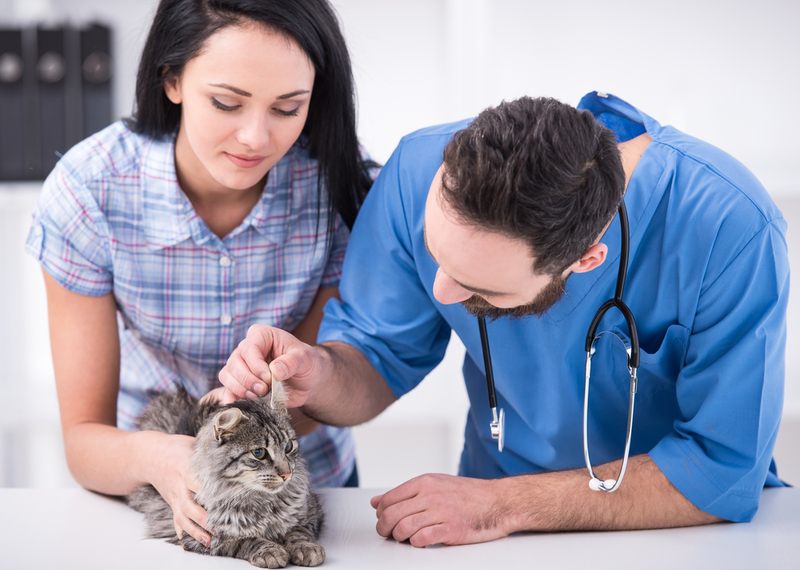 We recommend that you check your pet for ticks every time she comes in from outside if possible, or in the case of dogs and outdoor cats, at least once each day. Ticks are small which can make them difficult to spot, but if you run your hands over your pet’s skin, they will feel like a small, hard bump. They are usually less than 10mm in size and either round or tear-dropped shaped, although their color varies between varieties. 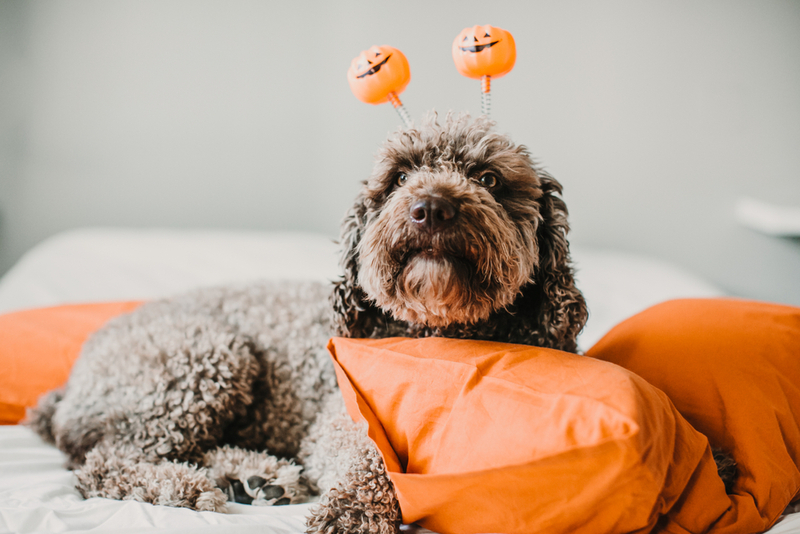 A tick will be buried deep within your pet’s fur, so use a fine-tooth comb or brush to help groom her and check for ticks. One of the biggest mistakes make by many owners is to just pull the tick out with no preparation. Doing so, you risk leaving the mouth parts of the tick in your pet’s body or squeezing it so hard that it regurgitates infected blood or ‘pop’ so that it spreads onto your pet’s or your skin, increasing the risk of passing the infection. You can buy special tick-removal tools, but a clean pair of tweezers will work just as well. Grab the tick behind the head and pull gently – don’t twist. If the whole tick doesn’t come away, the mouth parts should fall out on their own within a few days. Dispose of the tick by flushing it down the toilet or drowning it in alcohol. Wear gloves and be careful not to get blood on you or your pet. 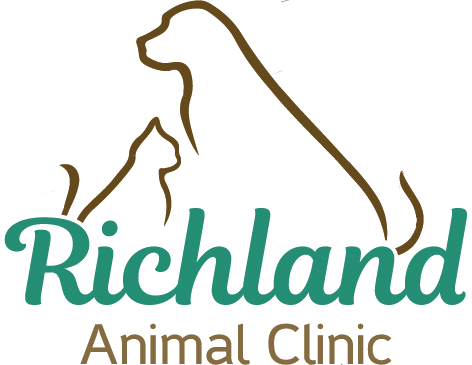 If you would like more information on tick prevention, please contact our friendly, knowledgeable Richland Animal Clinic team. We are your Veterinarians in Nashville, TN and happy to answer any questions about tick prevention.